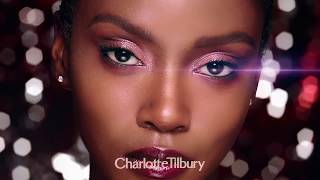 Discover Charlotte Tilbury's Youtube and Instagram stats, most viewed videos and tag analysis. Make-up artist. Mother. Mascara and high heel addict. 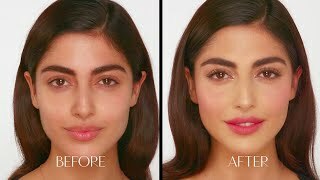 This is the official YouTube channel of professional make-up artist Charlotte Tilbury. 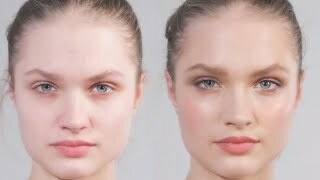 Watch my How-To videos to learn how to get my 10 iconic looks, and pick up all my make-up tips and tricks from backstage! 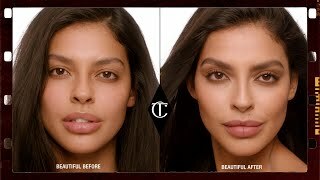 Subscribe to be the first to see my trend reports from the runway and visit CharlotteTilbury.com for my blog and to shop my new collection out now! 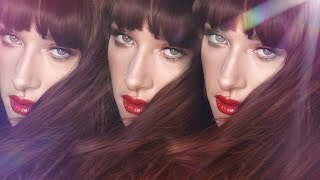 Get inspired by discovering the TOP 100 Youtube videos of Charlotte Tilbury. 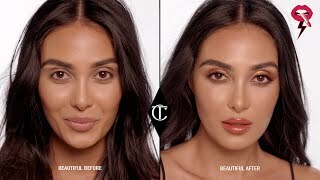 Discover which video tags are used by Charlotte Tilbury for the most videos.